Trendy Sneakers Are My New Favorite Thing! As a mom, I find it so important to be comfortable, especially when picking out shoes! I sometimes struggle with finding the middle ground of comfort and style, but I have found that sneakers are my solution! Luckily, sneakers have become not only acceptable for everyday wear, but fashionable too! Here are some of the latest trendy sneakers that won’t leave your feet feeling sorry! When I found these I fell in love! 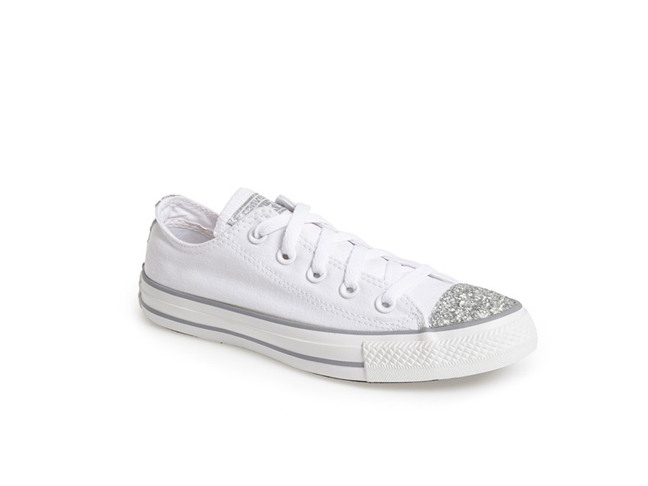 Every girl could use a little sparkle, and this is the perfect shoe to add a little shine to a simple outfit! 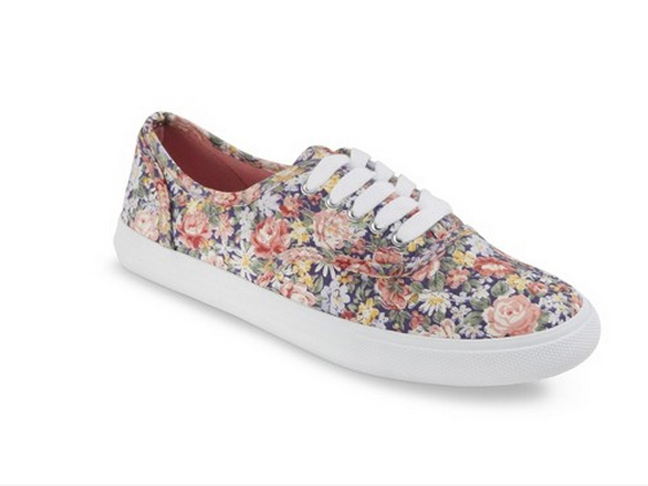 I love that this shoe has such a soft floral design! The look and comfort is the perfect combination for a perfect sneaker! Time to shine! I love these slip-on shoes from H&M! 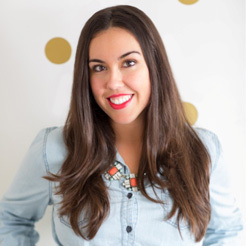 These are perfect sneakers to pair with a cute work outfit or for a fun night out! One of the things I love about workout clothes today is that there is always a shoe to match! 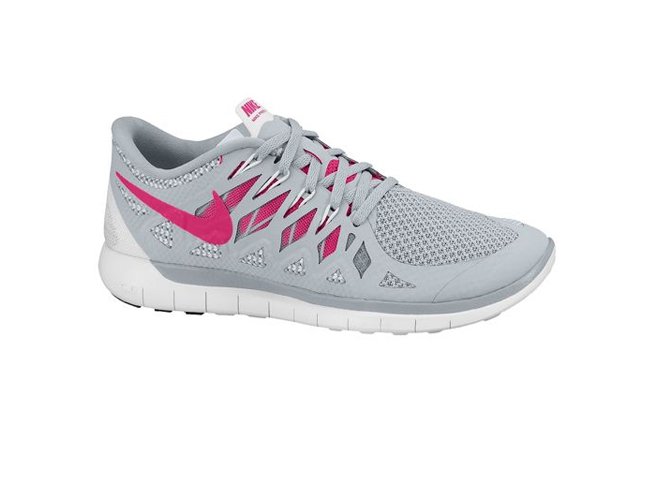 Nike has some of the cutest workout shoes so you can add some style to your sweat! 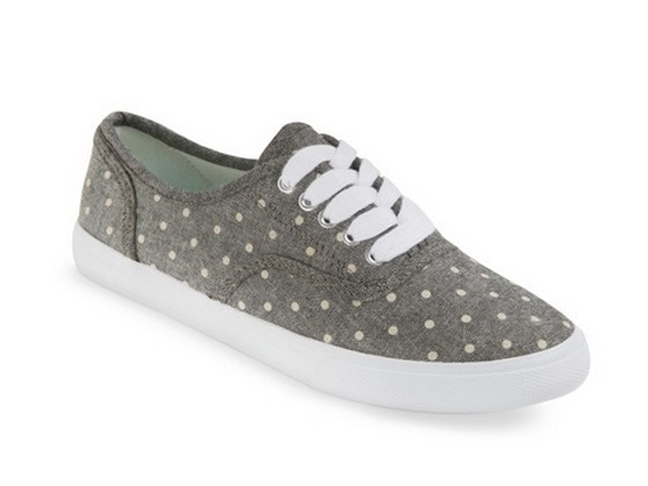 All about the polka dots on these cute lace-up sneakers from Target! Feeling a little sassy? Animal print is the perfect staple pattern to add to any outfit! These slip-on sneakers are perfect to wear to the office with a more business-friendly outfit! 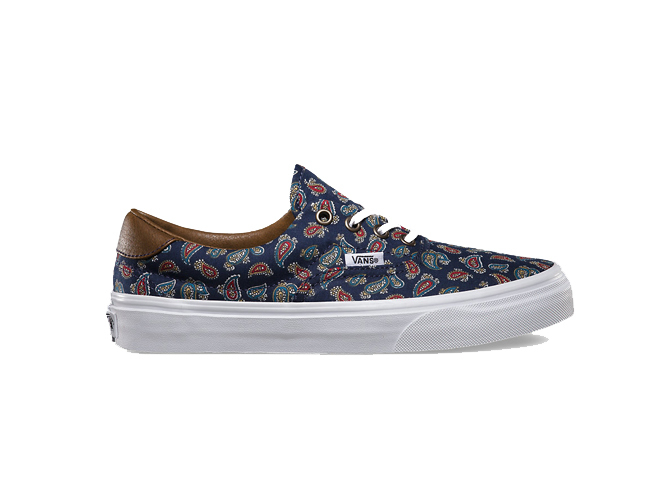 Adding pattern to your shoes is the perfect way to add some pizzazz to a simple outfit, and I am all about the paisley! 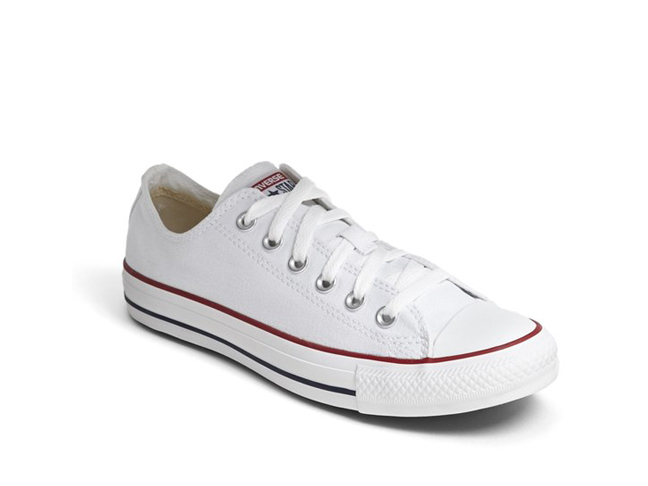 You can never go wrong with a classic pair of shoes like these white Converse! They go with everything, and are extremely comfortable for long days on your feet!